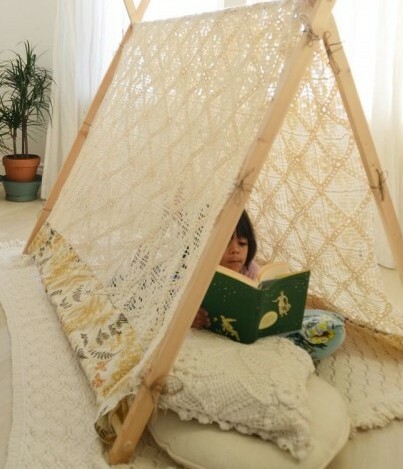 DIY Kids Play Tent: Create A Tent Your Kids Dream Of Having Add to Flipboard Magazine. Kids love tents! Now is the time to make a DIY Kid’s Play Tent. Creating a space for them is even easier than ever with these simple instructions. I have posted two different shapes for your. One is an A-Frame Tent and the other is a Teepee. Can you imagine your kids surprised faces when they see what the secret project is that you have been working on for a few days? You will have hard time pulling them out of there for food, school, baths and things like that. You know they are going to want to sleep in there. Can you blame them? It’s really cool. They will never forget all your hard work. Tents can be made of indestructible material if you have boys or pretty flimsy fabric for girls. 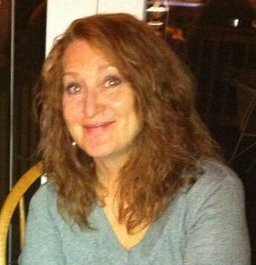 I wouldn’t be surprised if the boys took their tent outdoors from time to time. Washable fabric might be a good idea. Whatever you decide to to, they are going to love your DIY Kid’s Play Tent. You can find the full directions here for the A-Frame Tent. Or maybe your child would prefer a Teepee style tent. Well that is doable now with these awesome instructions. You can find the full directions here for the Teepee. Think outside the lines. These are both really good instructions and will make a great starter for you. But you know your kids, you know what they will really like. 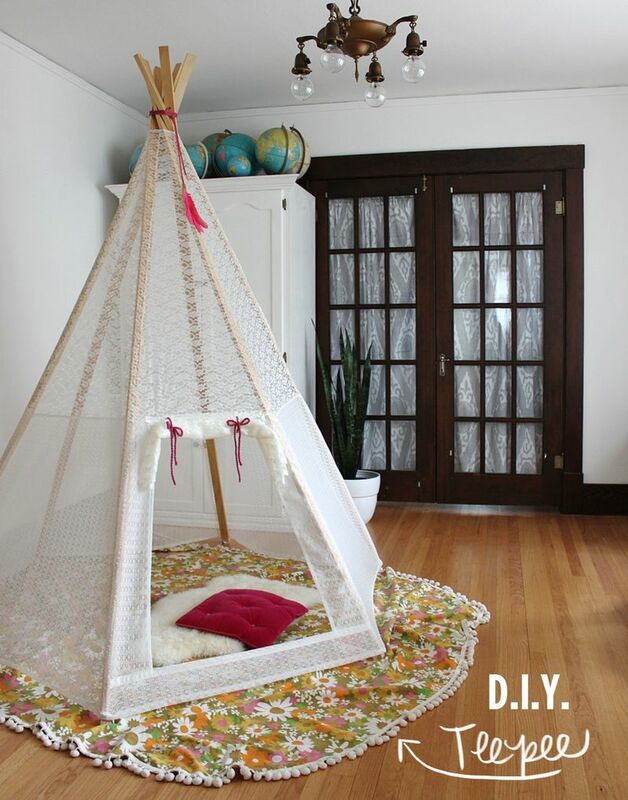 So you will have to reach out a bit farther to make this DIY Kids Play Tent perfect for them.